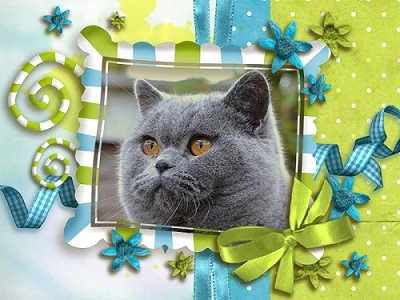 Jococa is registered with the Governing Council of the Cat Fancy (GCCF) and is the prefix of Carole Ash. 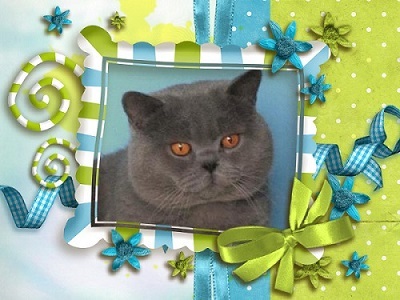 Breeder of pedigree British Shorthairs specialising in British Blue teddy bears! Hello and welcome to my website. I have been totally captivated by these wonderful cats since 1988. During that time I have bred a number of show-winning and titled cats. However, my preference is to place my kittens in wonderful homes as much loved and pampered pets. 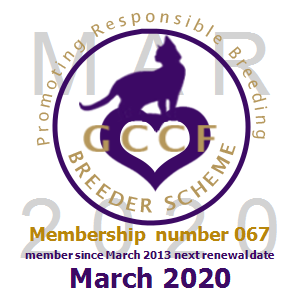 I am proud to be a member of the GCCF Breeder Scheme, promoting responsible breeding and working within an approved code of ethics. I hope you enjoy looking at my website and will come back for another visit soon.